If you have any WordPress problem, I can fix. 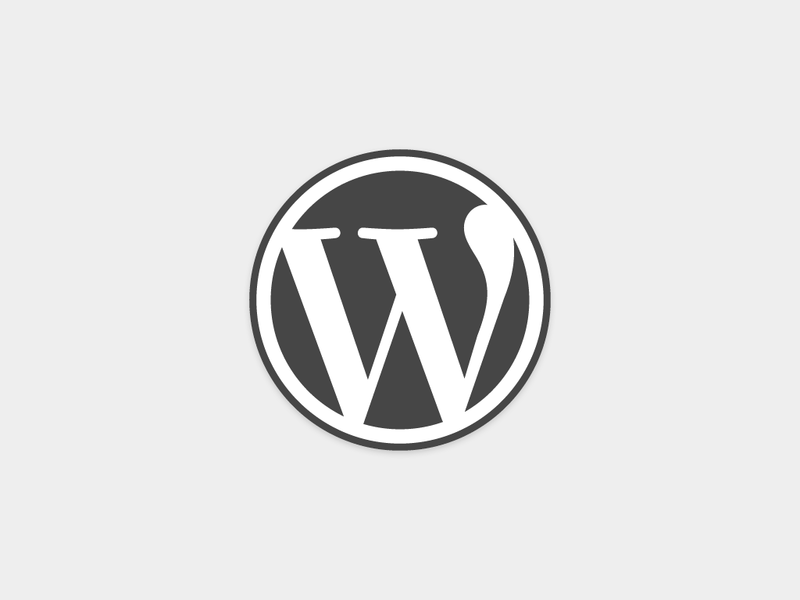 - Error in WordPress Theme Installation . - Customization of your Theme as per your requirements . - Woocommerce Shipping Classes settings. - Woocommerce Tax Classes settings. Note: one service per one hourlie. Very happy to work with Suman. He is professional, patient and very cooperative. I will not hesitate to hire his services again. Thank you! Excellent understanding of requirements. Problem resolved swiftly. A pleasure to do business with! Great job as always. Always relax knowing that Suman is on the case. Excellent as always, problems fixed quickly and easily, very helpful attitude and good communication as always. Excellent as always. 4th or 5th time I've used Suman I think and always top rate. Excellent again. Fast, great communication, reliable work and very helpful explaining things I didn't understand. My go-to for Wordpress issues. I am a hard-working and enthusiastic PHP Developer. I have experience more than 5 years in the areas of WordPress, Woocommerce , Magento1.9x, Magento 2.x. I also have great experience...Read moreI am a hard-working and enthusiastic PHP Developer. I have experience more than 5 years in the areas of WordPress, Woocommerce , Magento1.9x, Magento 2.x. I also have great experience and a thorough understanding of MySQL. I can work along well and do my best part to bring a good name for your company. 9. Any kind of error fixing for magento, magento2, wordpress, woocommerce, buddypress.